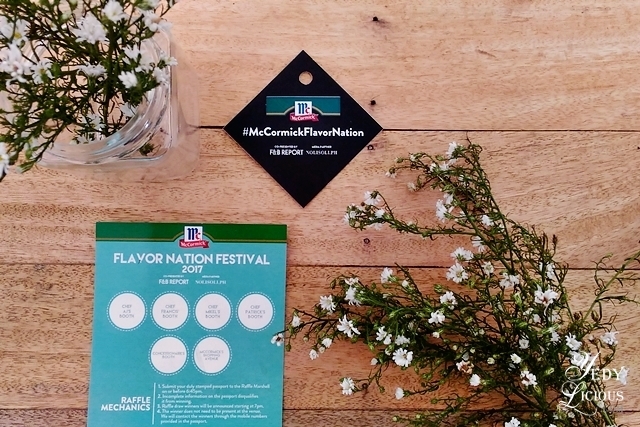 Last Sunday, before going on an out-of-town trip, I dropped by at BGC Ampitheater to check out McCormick Flavor Nation Festival. 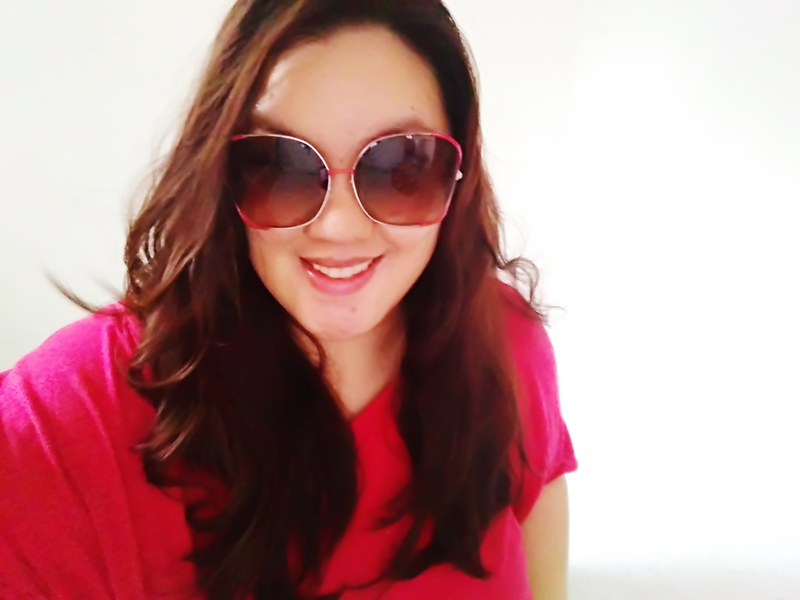 Summer is not yet over hence the food fair festival season is still very much alive which makes this event very timely. Since this festival highlights one of my favorite food brands which is McCormick, I figured despite being pressed for time, I must enjoy the festival. And I am happy to report that I certainly did. McCormick Flavor Nation Festival aims to showcase variety of food made by respected chefs using McCormick spices and seasonings as part of the ingredients. This event was for free and early registrants were lucky enough as they got to taste sample food from the events featured chefs. From June 12 to 26, 2014, everyone is invited to partake to this year’s LuzViMinda 2014, a Filipino Food Festival at F1 Hotel Manila. This buffet feast spearheaded by F1 Hotel’s very own chef Sau del Rosario features well-loved dishes from Luzon, Visayas, and Mindanao. 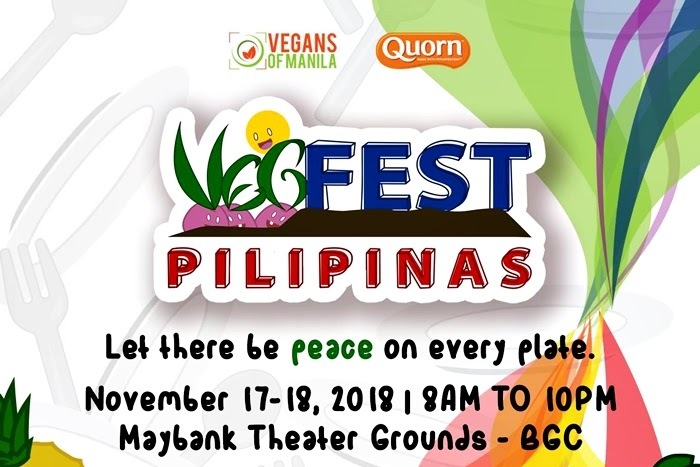 Guest chefs Tristan Encarnacion of Epicurious, Editha Singian of Pino Restaurant, and Victor Barangan of Marco Polo Davao also take part of the festival representing each geographical division respectively. 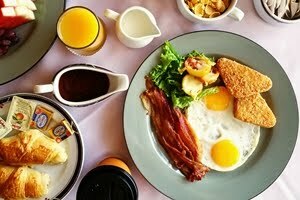 This Filipino Eat-All-You-Can buffet feast at F1 Hotel's F Restaurant All Day Dining Buffet is priced at Php1,700 only. Last year, during the first roll out of LuzViMinda Filipino Food Festival, we were there to witness the wonders of Filipino food as it amazed food enthusiasts in Manila. This year, we once again took the gastronomical journey from the northern part to the southern part of the Philippines without leaving the comfort of F1 Hotel Manila.